When looking for a pediatric dental practice, you have many choices. However, less than 3% of all dental practices are focused exclusively on kids, and your children deserve the attention of an expert. 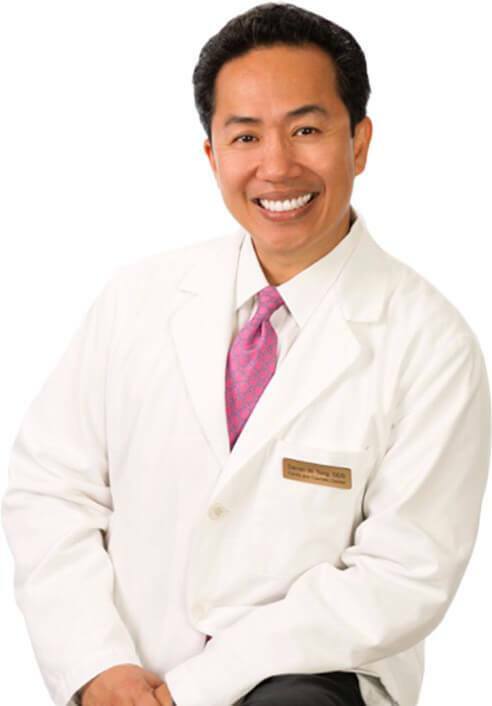 Tappan dentist, Dr. Darren Tong and our entire team take great pride in getting to know you, and our success is built on long-term patient relationships. Trustworthy care that is gentle, thorough and FUN! Our work is guaranteed to last with proper care. You’ll never have to miss work or school again. High-quality work at an incredible value. Our office uses low-radiation digital imaging. 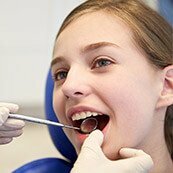 When looking for a new dentist for your children, it pays to do your homework. In fact, Dr. Tong is 1 of less than 500 Certified Pediatric Dentists in all of New York and New Jersey. He completed his pediatric residency at the prestigious Schneider Children's Hospital in Long Island and has 25 years of experience. 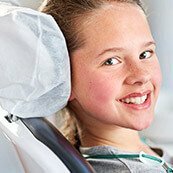 As a result, Dr. Tong is uniquely qualified to provide an exceptional level of dental care to your kids. Most importantly, he has a friendly and kind personality that connects with children and helps them relax and be comfortable. 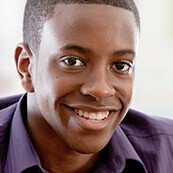 From their first visit to their teenage years, our entire team is focused on the specific dental needs of kids and young adults. We Welcome Most Insurance! We will ensure you pay as little out-of-pocket as possible for all services. Need extra help paying for your children’s dental work? Fit the treatment you want, need and deserve within your family’s monthly budget! Smile More Kidz has partnered with CareCredit to provide affordable financing plans with 0% interest. No insurance? join our plan. 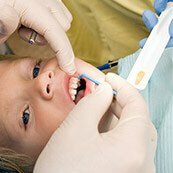 For $25/month your children can enjoy regular, bi-annual checkups and cleanings, in addition to fluoride treatments, x-rays and emergency exams. Additional discounts up to 30% are included for all other work.